We used a lot of pastel embossing powder through out this project to feature the Easter and spring colours, but, the team was asked to try avoid everyone looking soft and delicate. 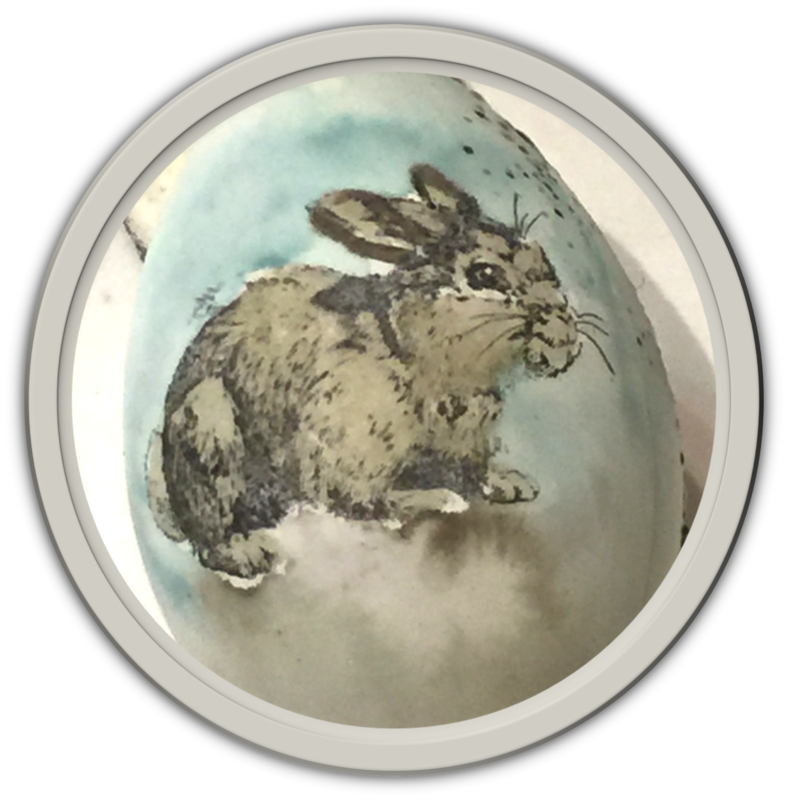 Then I had this fun idea to ask the team to please add an egg to all of the projects. I just love how each member stretched and interpreted the idea differently. 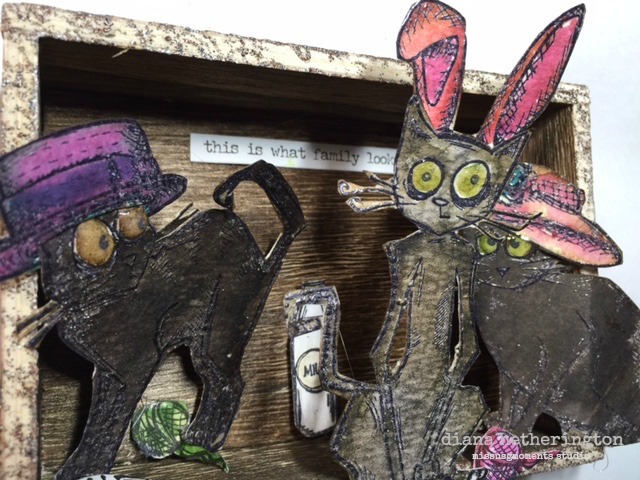 We 'DARE' you to use pastels, eggs, bunnies, flowers, crosses, or whatever else you associate with Easter (or spring and all things new if you do not celebrate Easter) and show us your scripture journaling, cards, canvases, decorated eggs, baskets, personal journaling, scrapbook, or any other craft you created. Now let the team Inspire You. This is my ANGEA - short for "Absolutely Non-Girly Easter Assemblage". Can you guess what the focal piece is made of (not the egg of course...but what it is placed in)? 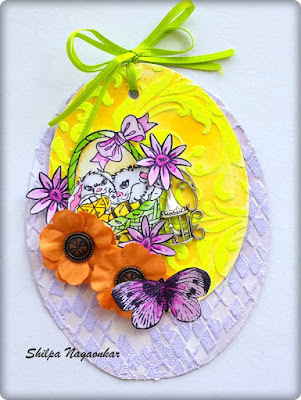 There are more images on my blog that show the true magic of the wonderful EC Easter Parade embossing powder in all its beauty (which was really hard to capture in a photograph...). It is time to celebrate the Easter Season!!! What better way but an All Day Easter Parade with Emerald Creek Supplies!!! "I Believe In You" to create something special!!!! "I Believe In You" to create something new and exciting!!! I believe that you will so inspire us at Emerald Creek Supplies!!! So get out some of your favorite distress paints, distress inks, distress markers....maybe the distress crayons!!! 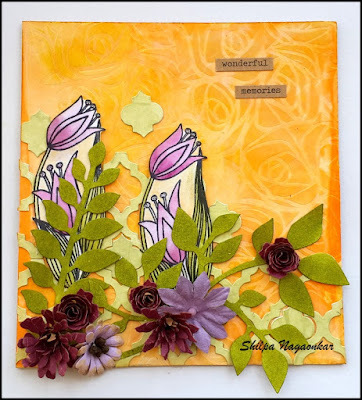 Don't forget to add stencils and paste to your projects...Oh My!!! I hope I have inspired you with my "I Believe In You Card" because I really do believe in the important to create!!! My Easter project is all about the kids! Mine are grown, so it's about my nephews who live down the street and coloring eggs with them. 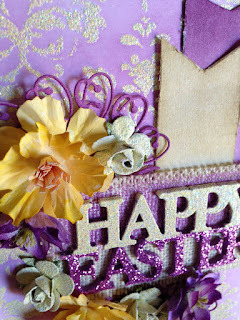 So this project is two-fold, I used the amazing Easter Parade Embossing Powder and I made cards for my guys! More detailed pics on my blog. 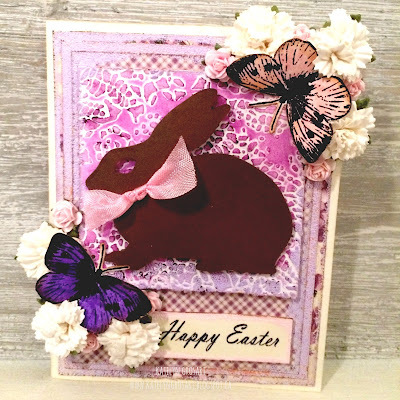 With Easter right around the corner, I created a Happy Easter card for you using a variety of stamps and embossing powders from Emerald Creek. Make sure to visit my blog as I have an extra Easter surprise at the end of the post for you. 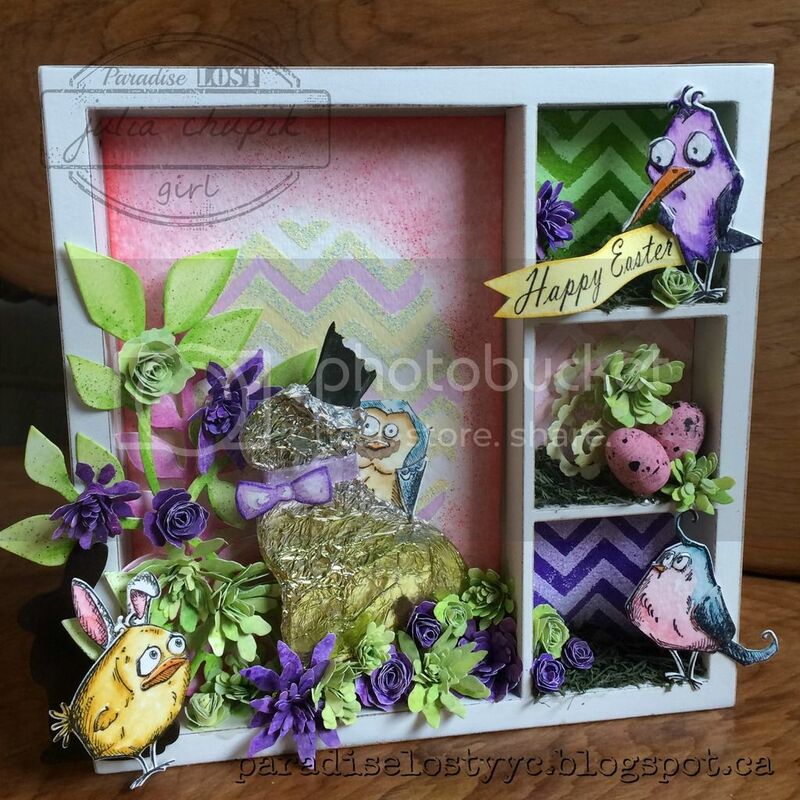 Easter is fast approaching and what better time to make a wee display of those Crazy Birds searching for Easter Eggs and Chocolate Bunnies. 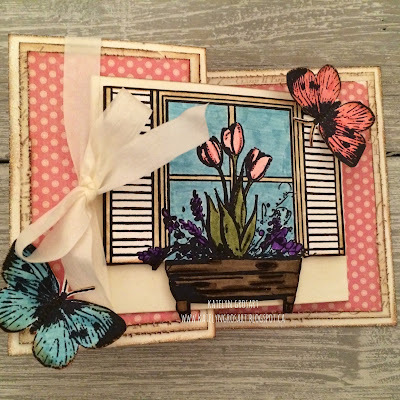 I used four embossing powders & a stamp from Emerald Creek. Check out my blog for all the details! 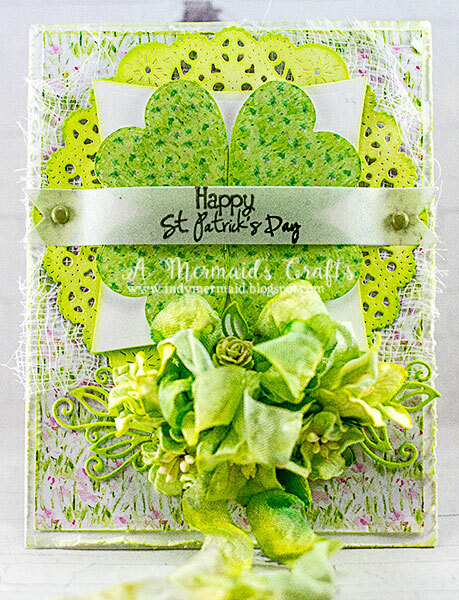 I made this cute card using Emerald Creek Stamps and Embossing powders. To know more how I created the texture in the background. pls visit my blog Neon Diary. winner of the Ring In Spring Dare with the Lilac Spring Reverse Canvas. Niki please email Kim at admin@emeraldcreek.ca for your prize code. Please take an extra moment to give her a warm welcome. 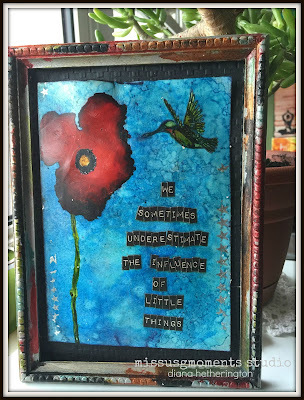 This challenge is to find anything fresh, new, bright, floral and to basically get excited about going outdoors. 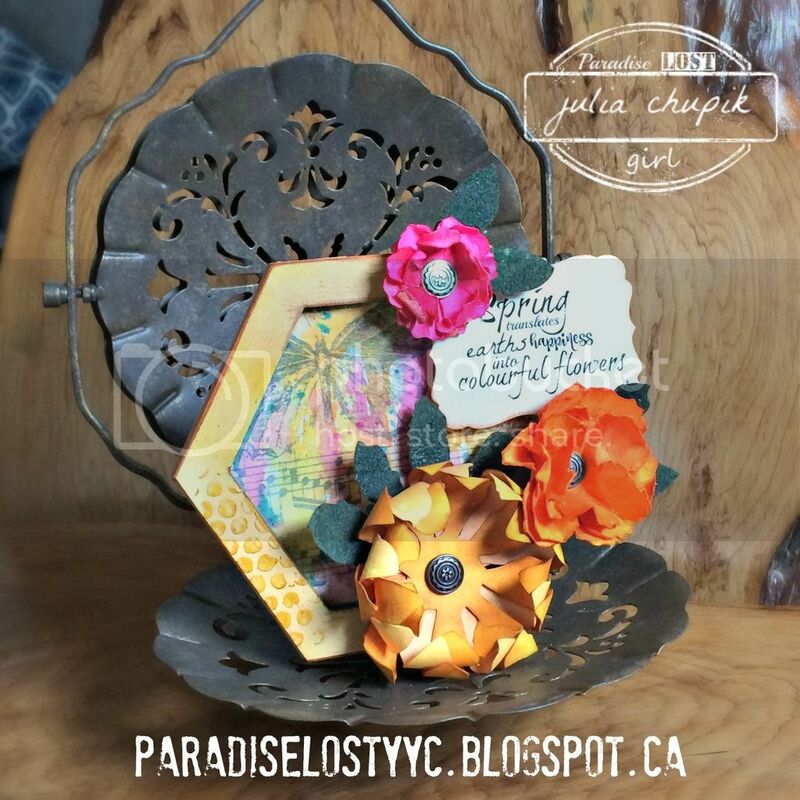 Do you have a park bench stamp, blossoms, crazy birds or even want to dust off a skull (don't miss spotting it), bring it to into this challenge! Ring in Spring with Green is being "Lucky"!!! "Lucky" that here in Tennessee we are extremely blessed to have four seasons!!! I am so looking forward to spring!! For our bluebirds to come home to nest! For our daffodils, hyacinths and clovers to show their spring flowers!!! To me spring is the "fearless" season as it overcomes winter's "death" and decay over and over again each year. I love it when the first greens and little dashes of colour start to reconquer what has been covered in pale whites, dusky greys and rotting browns for months. I tried to capture the nature of this special time of the year in my altered canvas. Spring is a beautiful, colorful season and the start of all things flowers! I love seeing them, smelling them (well most of them lol) and taking pictures of them. And it is so nice to see more blue sky. Walking around the neighborhood you see so many folks out working in their gardens and it's a chance to chat and get gardening ideas. When I think of Spring I think of the bright, colourful flowers that will soon be emerging from the garden, the smell of fresh cut grass and the bright blue skies. Ah...it makes me smile just thinking about it. Spring is my favourite time of year as it means that Winter is over. I can't wait to go for walks and see window boxes on peoples windows or railings as well as seeing butterflies starting to fly around. 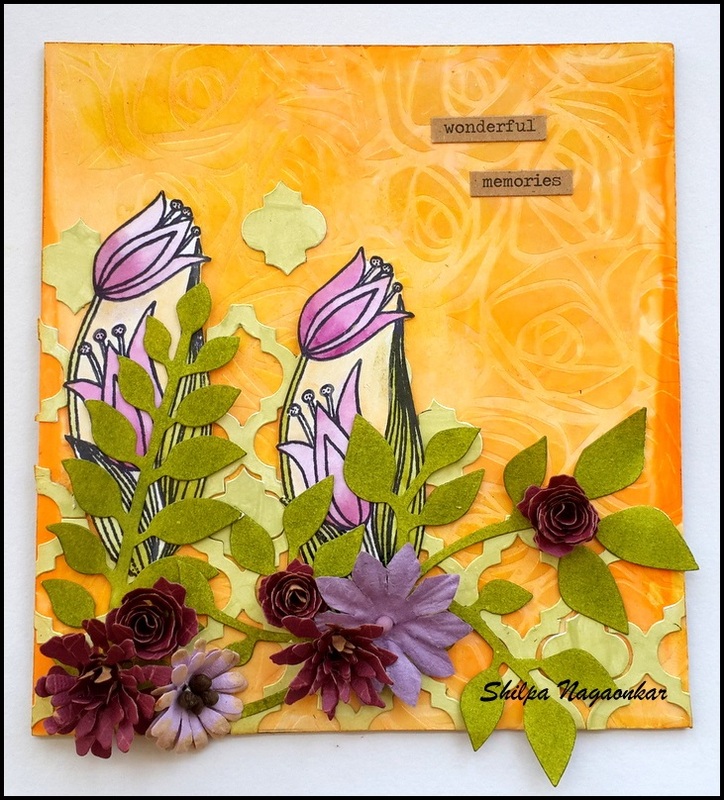 So I've used Emerald Creek's Twolip stamp, it is with lovely 2 tulips and leaves. 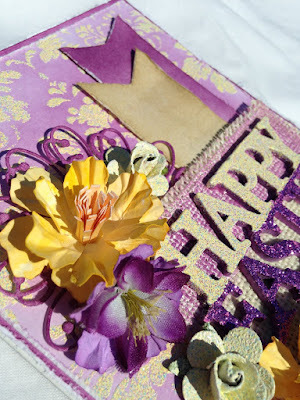 I've small tutorial at my blog, pls visit Neon Diary to know more details. winner of the Take it to the Irish Dare. Lisa please email Kim at admin@emeraldcreek.ca for your prize code. 1. 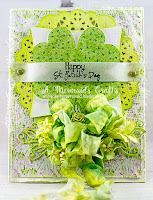 Maura - Dare to be Green - Tis the Month!